Learn how our softscapes are designed with environmental sustainability in mind. In our last story about promoting global sustainability through softscape design, you may have realized the tremendous impact the choices we make in our own backyards can affect the environment on a global level. To many, this may seem like a miniscule start to improving the world around us, but in truth, it is so much more. Change has to have a starting point, when it comes to improving the environment, the seeds of change can begin in your own backyard! The choices you make in the way you design and maintain your outdoor living spaces, including softscapes, can have a direct impact on all of us. In order to make a difference it is important to plan accordingly with sustainability in mind. There are many ways to go about doing this, you can spend countless hours researching the best plants for your specific area and best site conditions for your specific landscape or you can hire an outdoor living professional who caters to providing softscapes while promoting environmental sustainability — like Archadeck of Columbus. 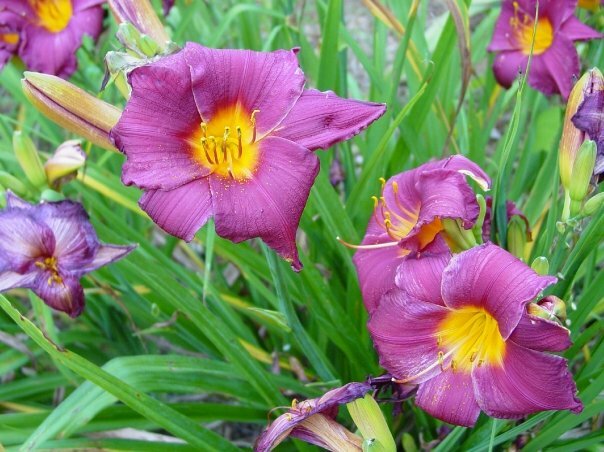 Day lilies thrive in the Columbus landscape and come in a myriad of colors! One of the main ways we factor in criteria for creating a softscape that promotes sustainability is looking at inputs versus outputs. We try to maximize the output of the landscape with minimal input with consideration as to how much care and maintenance is needed to sustain the area over a long period of time. 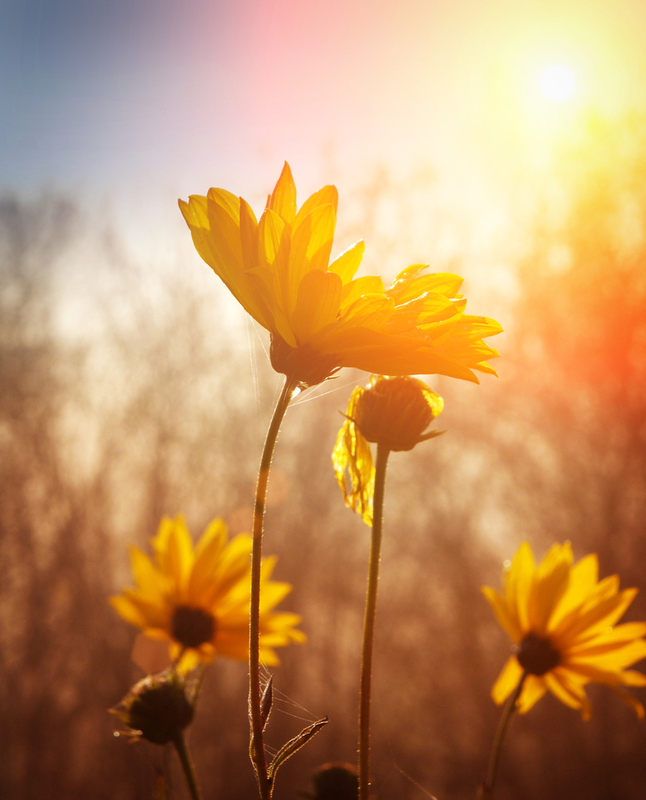 For many, the hard part of landscape design is knowing which plants will thrive in certain areas, or soil conditions, with minimal maintenance. Choosing plants that are foreign to your native landscape will force you to intercede with fertilizers which over time, could harm the environment. It may also promote over watering to keep the plant alive, which can lead to run-off issues. 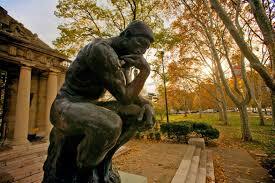 Auguste Rodin’s famous sculpture “The Thinker” looks as if he is pondering environmental sustainability. In regards to water runoff, if you’re softscape design doesn’t encompass plants that are drought tolerant, than you are contributing to the problem of water runoff. Keep in mind, sustainability is not just about making it easier for yourself. It is looking at the “whole pie” of whether you are doing your part to contribute on a grander scale. Sustainability in itself, is an ecological and sociological term but simply defined means a way of living that involves thinking beyond yourself. This “pay-it-forward ” way of thinking. We are passing on our knowledge of sustainable plants for your landscape in a way that will help our customers choose plants for their installation with beauty and their individual surroundings in mind. For example, everyone loves Magnolia trees and Rhododendron because of their heavy blooms and lush foliage. However, these plants will only thrive in certain specialized environments and will require extra maintenance in order to survive in less adaptable conditions. In addition, Azaleas serve as the perfect specimens for Ohio landscapes, right? The answer depends on where in Ohio you live. Azaleas perform well in Eastern Ohio, but in Central and Western Ohio the soil contains too much clay for Azaleas to thrive. In these cases, the majority of your Central and Western planted Azaleas are going to require more maintenance and more feeding in order to survive. 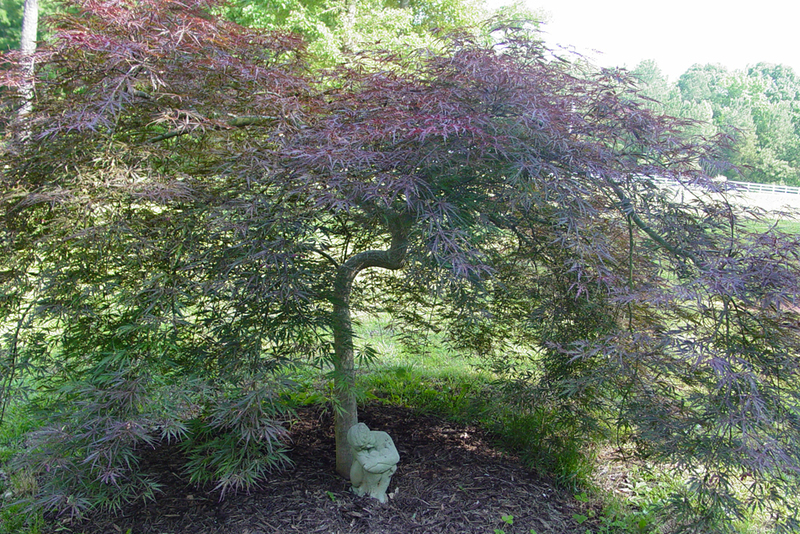 Many trees and shrubs make great additions to your Columbus softscape border, such as the Japanese Maple pictured here. As you can see, knowing where to plant what is half the battle towards gaining a more sustainable landscape. Archadeck of Columbus is well-versed in which plants require minimal input to deliver maximum output over time. For our region, depending on your site conditions, foundation plants such as Boxwood, Japanese Maples, Golden Mops, River and Paper Bark Birch do really well. When designing a softscape we also layer perennials into the border for color and substance. Perennials such as Coral Bells, Day lilies, Iris, Astilbe, Hosta, Japanese Fern and Maiden Bells are really hardy in the Columbus area. In many cases, as part of “greener” landscaping we combine both perennials and annuals in our designs to promote splashes of seasonal color. Please visit our extensive hardscape photo gallery on our website, including our patios and covered patio photo galleries, for more backyard ideas!